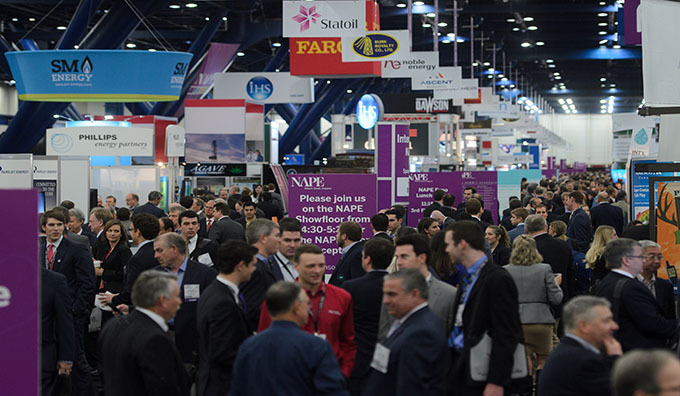 For over 25 years, the oil and gas industry's top decision makers descend upon Houston every February with the same purpose: to make deals happen. 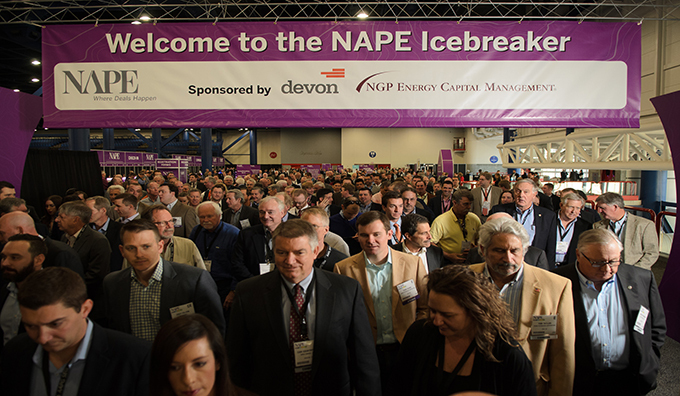 Year after year, NAPE has established itself as the must-attend event where professionals from all disciplines go to keep their fingers on the ever-changing pulse of the upstream industry. The earlier you register, the more you save! 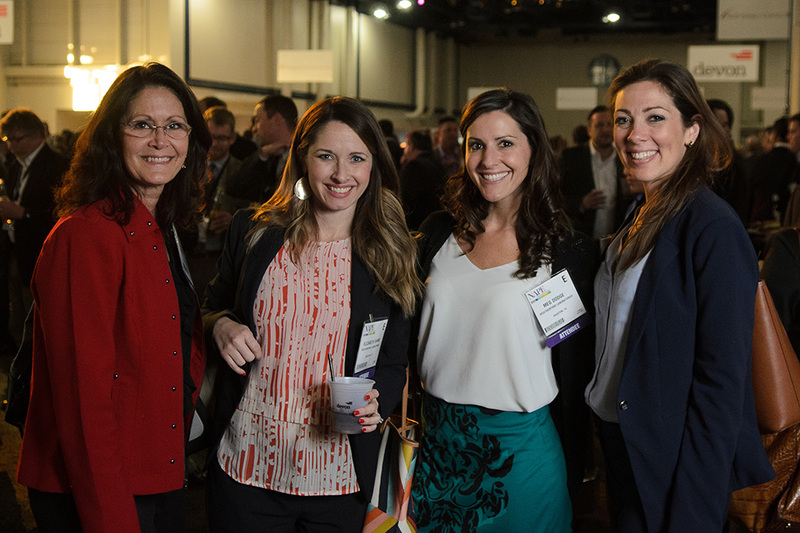 Click "Learn More" below to view our pricing tiers and deadlines and to register to attend. 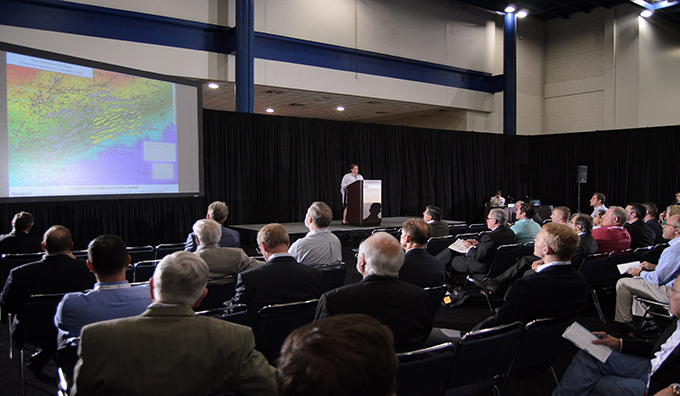 NAPE Summit is annually held at the George R. Brown Convention Center in downtown Houston. 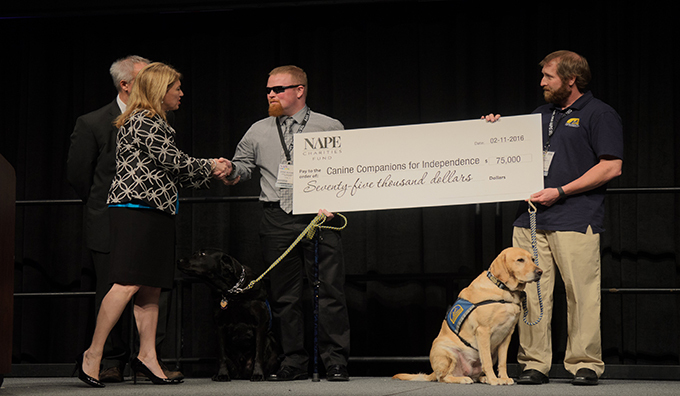 We reserve blocks of rooms at multiple downtown hotels at special NAPE rates. 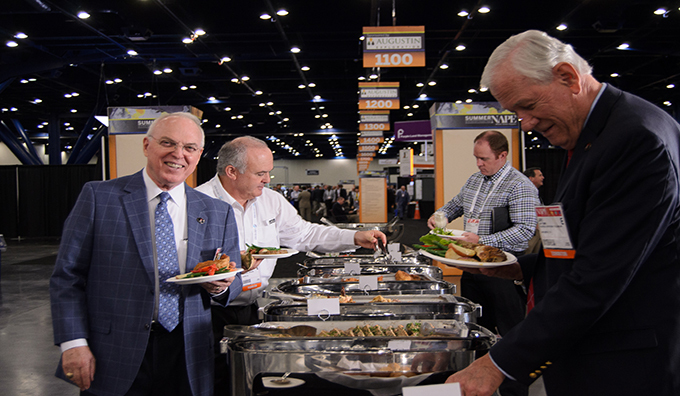 Blocks regularly fill up and sell out, so make your reservations early. Bonjour! ¡Buenas Dias! Hello! 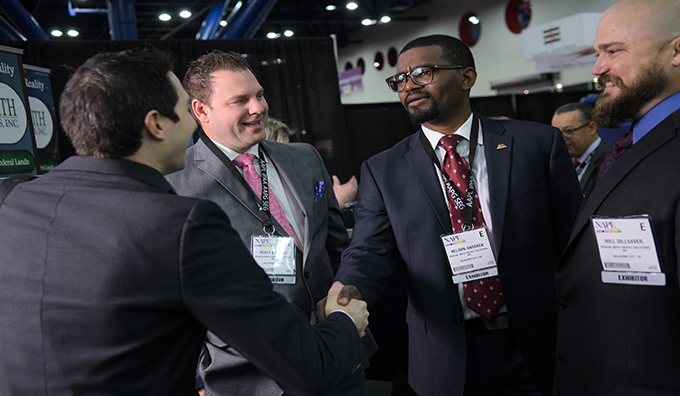 International prospects and exhibits are integrated alongside domestic prospects on the NAPE show floor, giving attendees easy access to deal making opportunities from around the world. 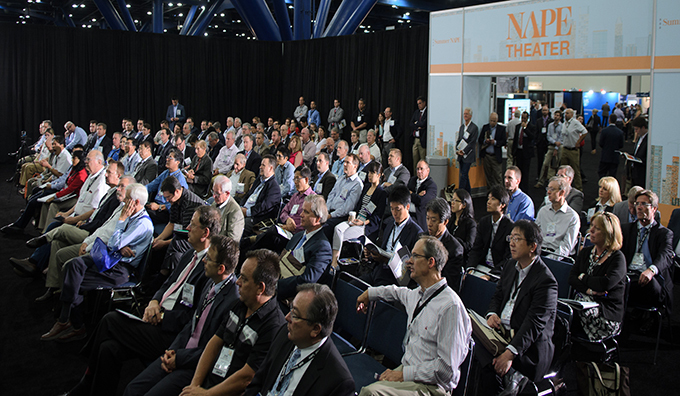 NAPE Summit also features two Prospect Theaters — one for domestic prospects and a second for international prospects — that run concurrently for a full day of prospect presentations. 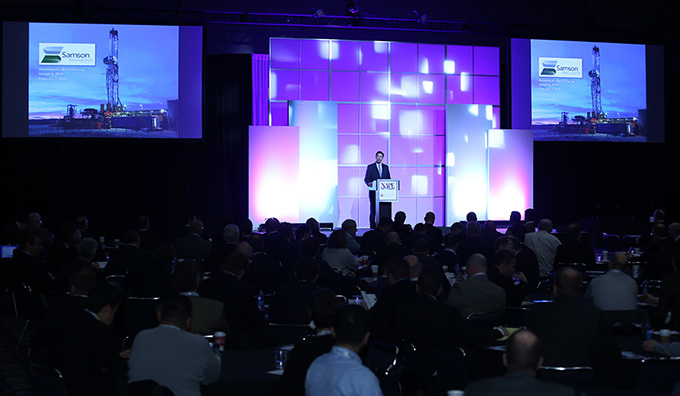 Additionally, the NAPE Global Business Conference features speakers and presentations highlighting international topics and worldwide oil and gas industry forecasts. 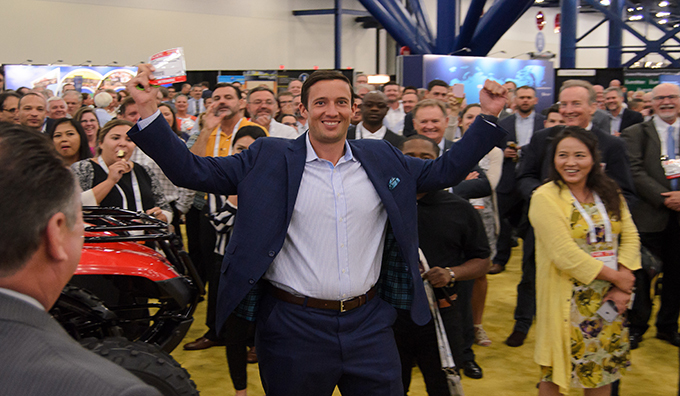 Look for the INT'L mark on the expo floor and in show materials to quickly identify events and exhibitors with an international focus.